MSV Wealth Management (Pty) Ltd is a management consulting and training company personal training consultancy, specialising in Training, Coaching and Consulting. The vision of the organisation is to assist both individuals and companies to be more efﬁcient in their day to day ventures. The company was founded in 2007 by a young, dynamic black female entrepreneur with a vision to participate in the facilitation of sustained economic growth in South Africa. 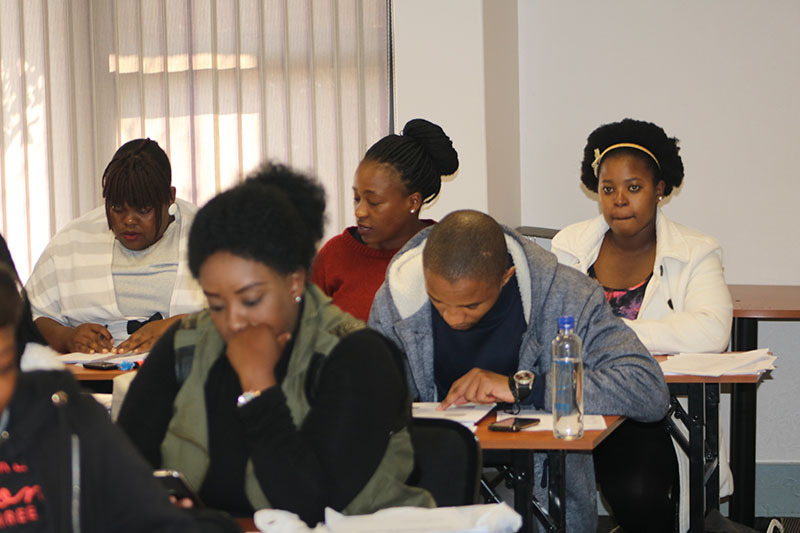 We are a 100% black-woman-owned-and-controlled management consulting and training company, holding a level 1 B-BBEE rating, with our Head Office based in Farrarmere Benoni. We understand that learning solutions need to be highly flexible to improve individual and organisational performance. For this reason, we build strong relationships to understand and meet our client’s needs. Based on those relationships, our experienced team deploy training how, when and where our clients need it. To be a leading training provider that develops skilled, efficient and effective human capital that helps enable sustainable organisations. To be the preferred and trusted provider of the most effective, agile and innovative management consulting and training courses for both individuals and business. Our mission is to deliver skills and knowledge that significantly increase our course participants’ on-the-job and business productivity, thereby enhancing their contributions to the goals of their organization or business. This we do by staying abreast of new developments in our professional environments to ensure delivery excellence to our clients. We are a group of people who are truly dedicated in the business of empowering people. In the people-business, mutual respect is key for a long term healthy relationship and we also understand the customer’s needs and expectations and go out of our way to meet these. We are strong believers in the concept of continuous improvement. We question conventional wisdom and challenge the status quo.